20% lighter than previous the DRS6AX model, with improved short range detection, and impressive long range detection of up to 120 nautical miles. 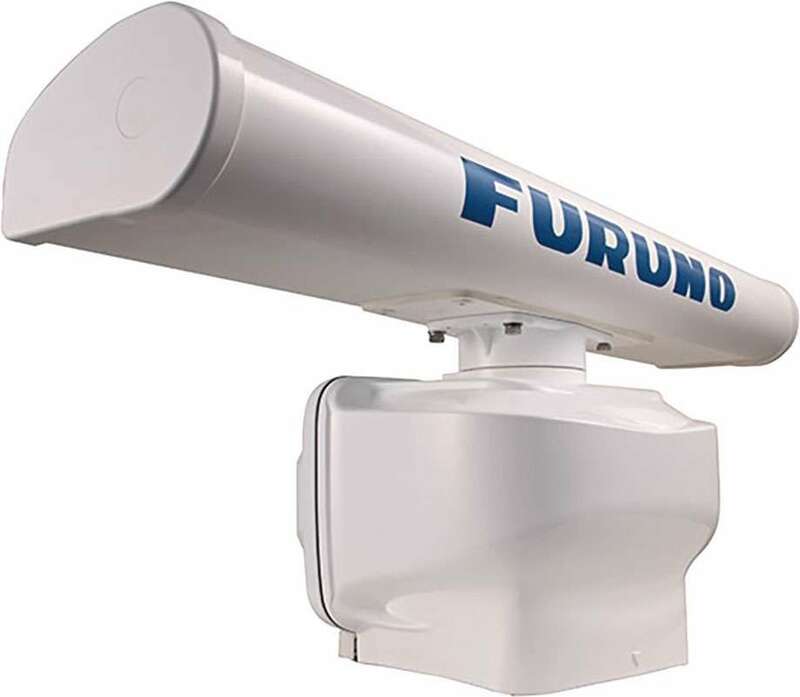 The Furuno DRS6AX 6kW UHD Digital Radar pushes the boundaries of what is possible with conventional Radar technology. Improved in almost all aspects, DRS6AX "X-Class" Radar features improved short range detection, and impressive long range detection of up to 120 nautical miles. 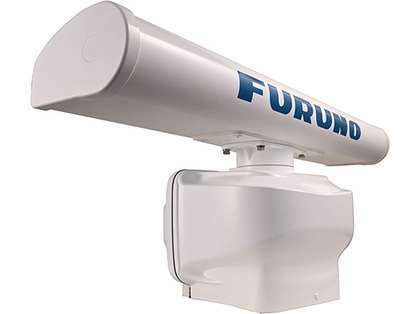 The Furuno DRS6AX 6kW UHD Digital Radar is compatible for use with TZtouch & TZtouch2 models. 20% lighter than previous the DRS6AX model, the redesigned pedestal unit features an updated motor for significantly lower noise levels, and features an updated smart-connector cable, making installation and maintenance simpler than ever before. Featuring the Fast Target Tracking function adopted from Furuno's commercial Radar FAR3000, target course and speed vectors are displayed instantly with the press of a button. Target vectors increase situational awareness and can increase overall safety on your vessel.